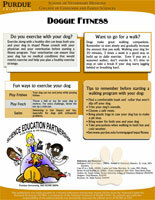 Learn walking tips and other fun ways to exercise your dog. 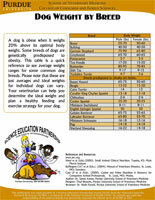 Learn the average target weight for your dog. 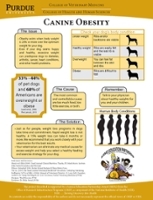 Learn what obesity is, what causes it, and how help your dog get healthy. 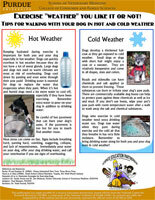 Learn tips for walking your dog in hot and cold weather. 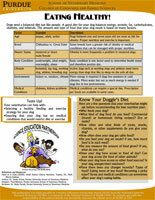 Learn about healthy and unhealthy treat options for your dog. 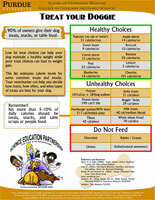 Learn what you can do to make sure your dog's nutritional needs are being met.